that tiny photographer: Why are people otterly fascinated with mustaches these days? 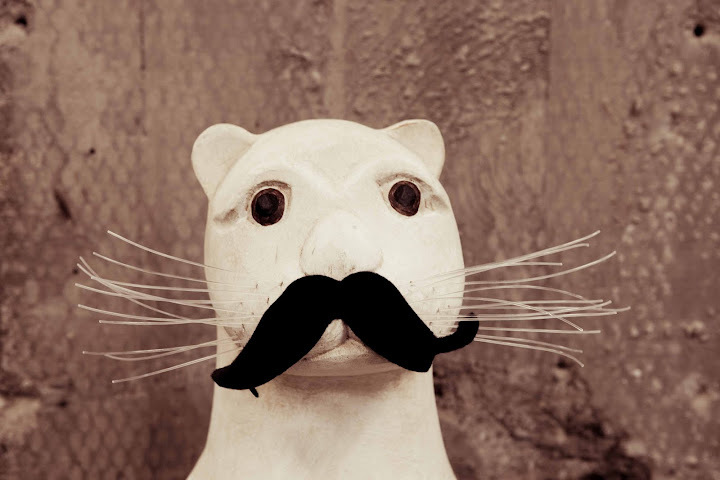 Why are people otterly fascinated with mustaches these days? Cute play on words and I Have been wondering the same thing.